Transformation New Age World Peace is Book 9 in The Message of Global Unity Series. Are you an intellectual revolutionary? Do you often offer a new perspective that addresses deeper issues and not just surface symptoms? Do you see how the world works is changing? In this deeply moving, groundbreaking book, Brian Scott Baskins answers these questions and many more. He shows why the path to real and lasting happiness lies in recognizing that we are all one, and living daily in that awareness. This book takes an inspired look at some of the stubborn issues of our time including race relations, racial and national identity, and the mindset that perpetuates crime and violence. These things can only exist in one who is inattentive, disconnected from the simple perceivable facts of reality. You will feel joy and elation as freedom from the reactive emotive patterns of victimhood, entitlement and the lack of empathy are dispelled without condemnation or justification. Baskins shows us how to heal our most difficult relationships by transforming them into our greatest spiritual lessons and how to love, forgive, and care for our fellow human beings — even those we find most difficult to love and forgive. With compassion and wisdom, Baskins invites us into a revolutionary new understanding of ourselves, our spiritual life, our world, and all our relationships. Baskins says, “Transformation is to turn the problem of racial division and discord from a fact of life into a problem that has been solved. Transforming problems into solutions requires a radical shift in perspective. New perspectives and new information are challenging longstanding assumptions about who and what we are.” This book features emerging paradigms and real-world events where ancient wisdom, spirituality, and insights into consciousness converge. 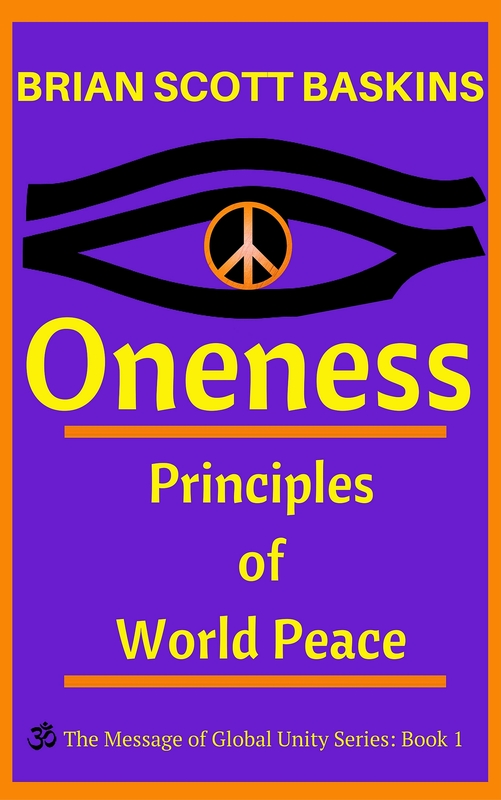 This holistic transformation promotes global oneness with world peace following naturally. The book explores the transformative inner shift, which happens as each individual realizes humanity’s true nature as consciousness. It’s a whole new paradigm. 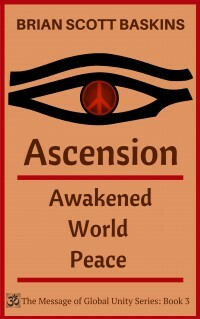 The world transforms as we awaken and self-awareness becomes heightened. We see how much we identify with our thinking – our mind. But we are not our thoughts or the mind! Thoughts are the result of conditioning. Awakening allows us to identify more with the “conscious attention” of human awareness rather than our mind. We come to see our erroneous patterns of thinking. We become free from this conditioning when we are free to observe it through conscious attention. Baskins believes racial and national antagonisms are directly related to engrained thoughts and feelings and focuses on transforming the energy they produce through mindfulness. Through mindfulness, one begins to see the simplicity of one’s original state of mind and to see how confusion and aggression are generated by ignoring the peacefulness of our being. Mindfulness is an essential travel partner on your journey of personal transformation. 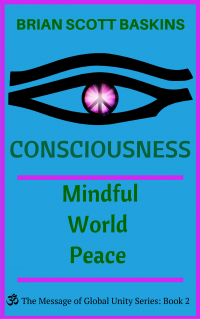 Mindfulness connects you with your soul, and this connection gives you access to your intuition, your heartfelt desires, your integrity, and the inspiration to create a life you love. If you enjoy reading Marianne Williamson, Pema Chodron and Tara Brach, then this book is for you. Read this book and experience a radical transformation where we may truly be one with each other. Through your efforts, and those of like-minded readers, this transformation has already begun.